Reliable information sources are important to assess content quality in Wikipedia. Using references readers can verify facts or find more details about described topic. Each Wikipedia article can have over 290 language versions. As articles can be edited independently in any language, even by anonymous users, the information about the same topic may be inconsistent. This also applies to sources that can be found in various language versions of particular article, so the same statement can have different sources. In some cases, Wikipedia users, which speak two or more languages, can transfer information with references between language versions. 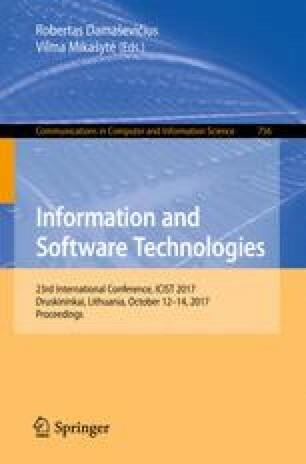 This paper presents an analysis of using common references in over 10 million articles in several Wikipedia language editions: English, German, French, Russian, Polish, Ukrainian, Belarussian. Also, the study shows the use of similar sources and their number in language sensitive topics.